When Your Luggage Looks As Tired As You, It's Time For A Change! 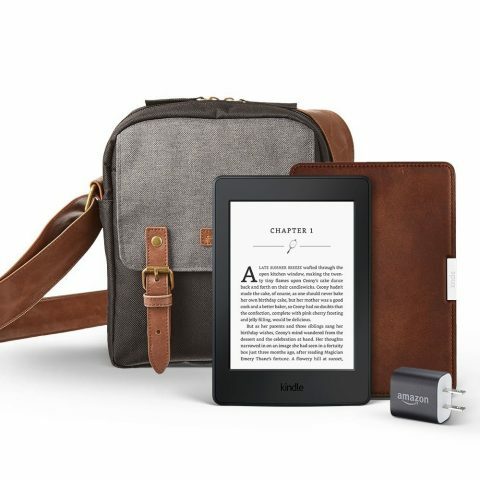 Quick….name the one thing that every serious traveler must own? If you said some form of luggage, backpack, duffel bag…you win! Unless you plan to buy everything you need at your destination, you will need some way to carry your possessions in an orderly fashion. While I am usually the first to extol the virtues of spending as little as possible when it comes to travel, I have to make an exception for luggage. I’ve gone the discount route when it comes to luggage. There’s always some deal for a 4-5 piece set for 80 bucks or less at the local department store. If you happen to come across such a deal, walk away. OK, let me rephrase that. 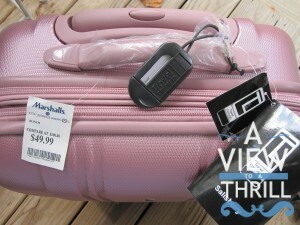 If you are simply taking a road trip and there will be very few people handling your bags, get the cheaper ones. 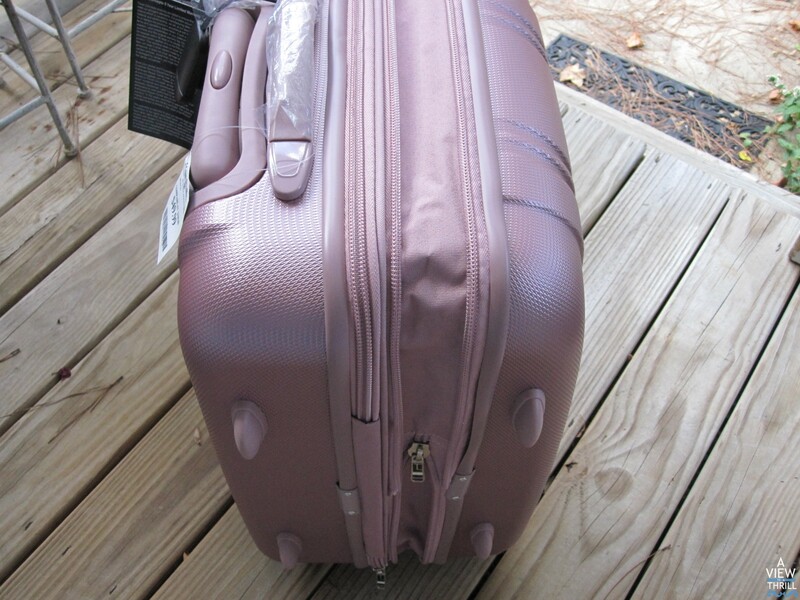 But if you will need to check your luggage or if anyone will be responsible for hauling your luggage from the plane to the baggage return, invest in the sturdier pieces. I learned the hard way during my trip to Myrtle Beach. I had forgotten to prepay for my carry-on bag on Spirit airlines. As it turned out, it was actually cheaper to check my bag (25.00 vs. 30.00) so I did. Little did I know that my poor bag would be spat out of the baggage return like a kid hacking up ipecac syrup! 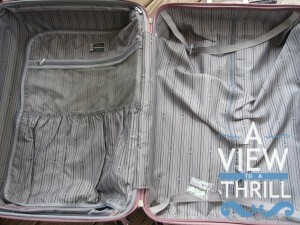 My formerly pristine, but cheap, Pierre Cardin carry-on looked like it had been run through a paper shredder! I was so ticked off, but what can you do? It would be my word against theirs….I just thanked my lucky stars that everything was still intact and none of our souvenirs were broken. This was my wake up call. I asked myself why I didn’t think it was important enough to invest in something that (if I took my traveling seriously) I would need to see me through seven continents? I had to make a resolution that I needed to reserve the Pierre Cardin for road-trips and INVEST in a decent set of luggage. There! The resolution was made….now…where to start? 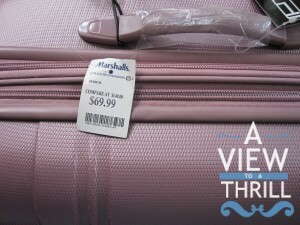 I decided to surf the internet to determine what luggage brands rated higher than others. It was common knowledge that you couldn’t go wrong with Samsonite, but higher end product usually came with higher end prices. I decided to limit my search to the better discount stores like Marshall’s, TJ Maxx and just to make it interesting, Ross Dress for Less, which was my first stop. 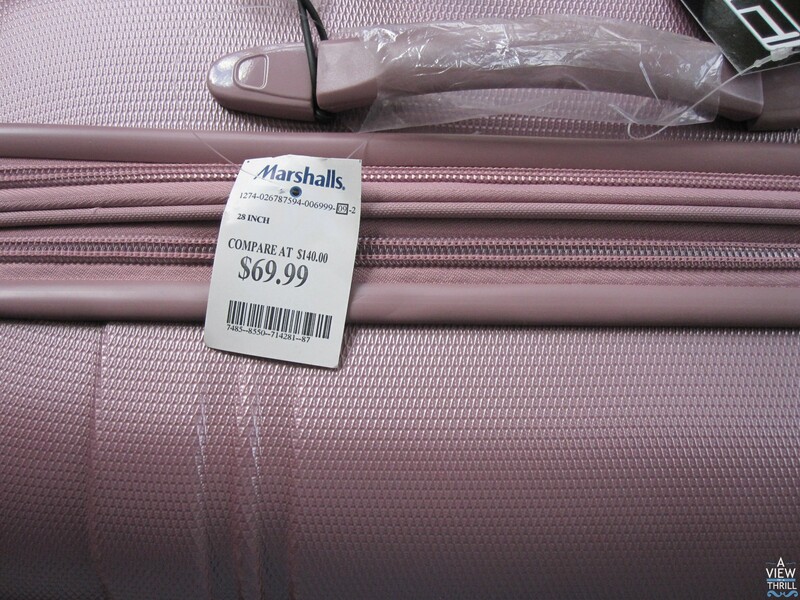 Surprisingly, they had a half wall of luggage in all different sizes, colors, brands, hard-side, soft side….I was amazed. I was drawn to a blue soft-sided beauty that would make a perfect carry-on….as I got closer, I noticed the label: Samsonite! I was beyond stoked when I saw $39.99 on the tag. Could that be right? Yep…it was. I grabbed it, certain there was a mistake and quickly headed to the checkout counter in case it wasn’t. Once I had safely made it out, I realized that I should still check around to see if maybe I could get a great deal on a set. Remember, I was looking to make a solid investment, so if I plan to travel a lot, I would need more than this lonely carry-on. Luckily there are three Ross stores within a seven-mile radius of my house. I proceeded to check out each one, but no luck. So, my next move would be to visit my local Marshall’s. I was pleasantly surprised to see that they had a nice representation of high-end luggage like Samsonite, Liz Claiborne, Travel Concepts, Victorinox, Kenneth Cole, Atlantic and American Flyer among others. 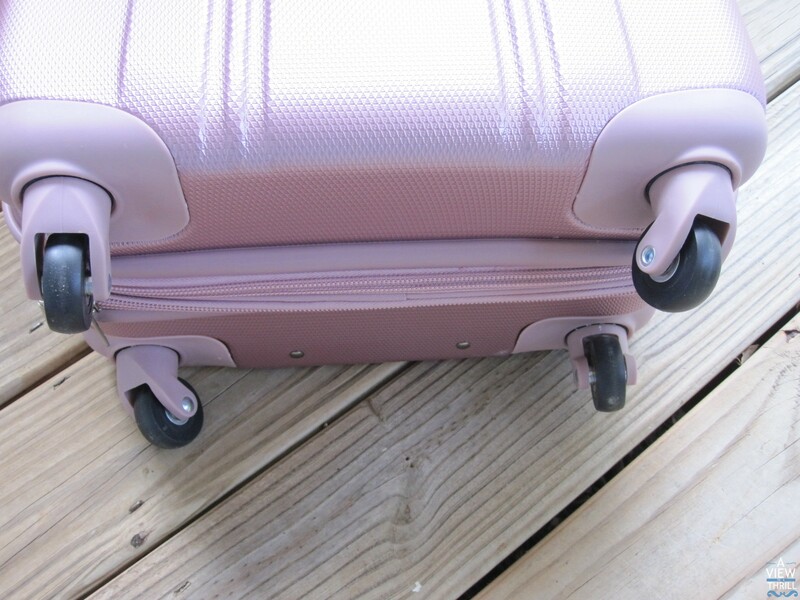 I stopped dead in my tracks when I spied candy cotton pink luggage with spinners. 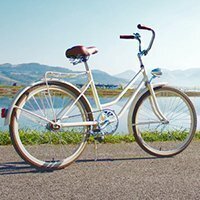 I looked closer and it was a Travel Concepts 29″ hard-sider. The price? $69.99! There were two smaller matching pieces that obviously added up to a three piece set. I decided that two pieces would be sufficient. I didn’t want to overdo, but I wasn’t going to deny myself the largest piece. 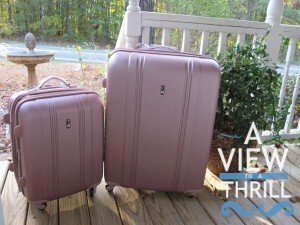 Yes, I have extolled the virtues of traveling light, but since it’s apparent that I will probably start checking luggage in more often…..why not? Made with ABS, the shell on the Salisbury has a scratch resistant diamond finish, making it both durable and flexible so that when under stress, it flexes to absorb the impact and then returns back to its original shape. 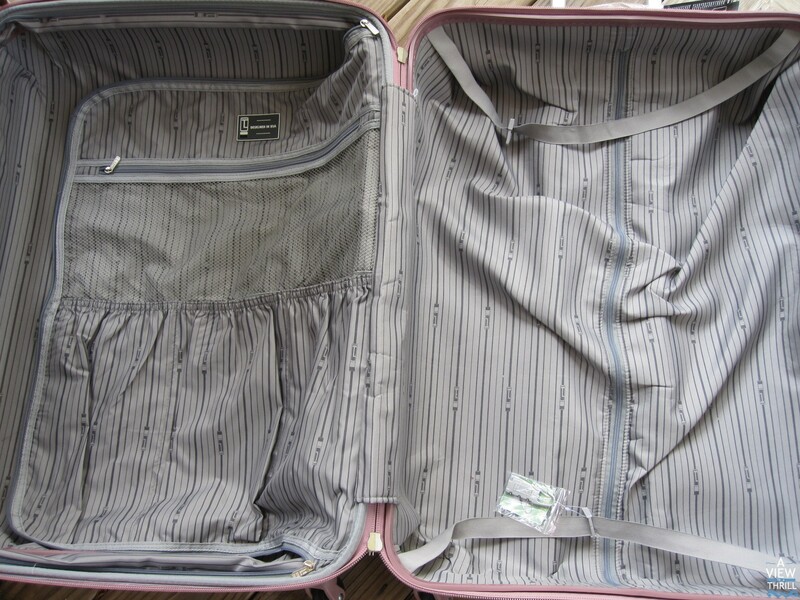 Front view of my 29″ suitcase. An online search found the cheapest price for the three piece set to be $202.50 and the most expensive price was $300.00 even. Had I bought the third piece, my total would have been $180.00. It pays to shop around! The top side of 29″ luggage with a most excellent price point. I like the fact that the zippered pocket is plastic. Comes in handy when and if those 3 ounces decide to go all liquid on you and make a mess. Each piece has a fully lined interior with multi-use organizational pockets that works as a zippered divider; tie-down straps provide additional support for your clothing during travel. If you are tired of being ‘led’ by your wheeled luggage, four directional spinners are the answers to your prayers. 4 wheel spinner system provides the smoothest and most effortless movement for your life on the go. I opted to go with the 21″ carry-on as my second piece, it will come in handy when I have shorter treks and won’t need to carry as much. I left the 25″ that sold for 60.00 behind as I didn’t think I would need a third one. 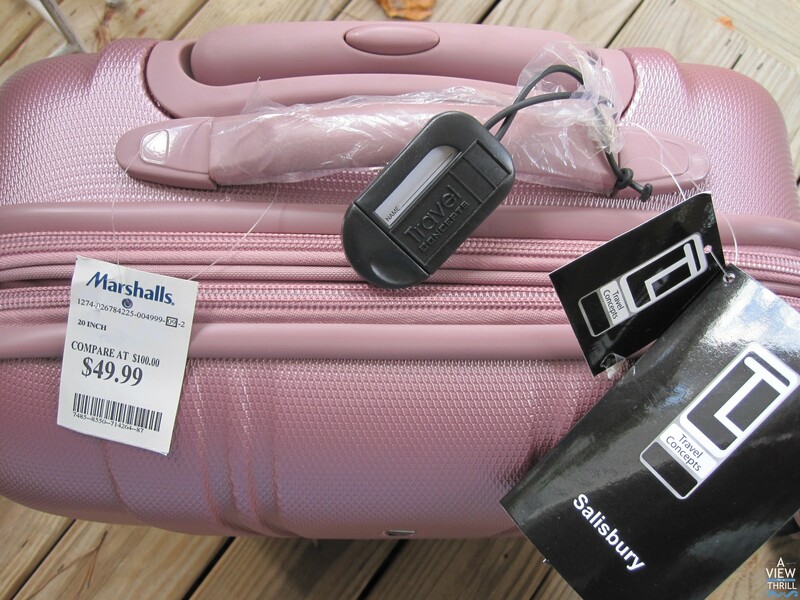 The top side of the 21″ carry-on with sturdy luggage tag. Each piece is expandable for up to 25% additional packing capacity. 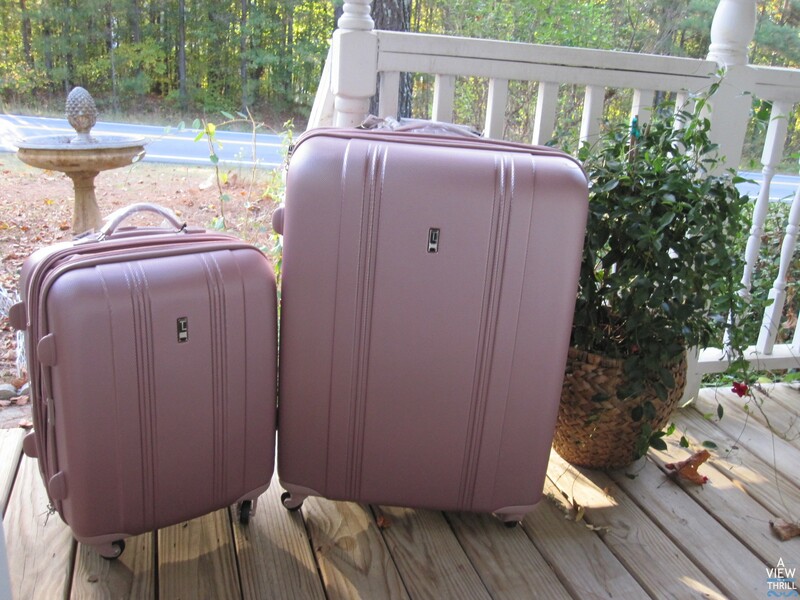 Don’t worry guys, not only can you find this luggage set in various colors such as my dusty pink, but also in blue, black and silver. 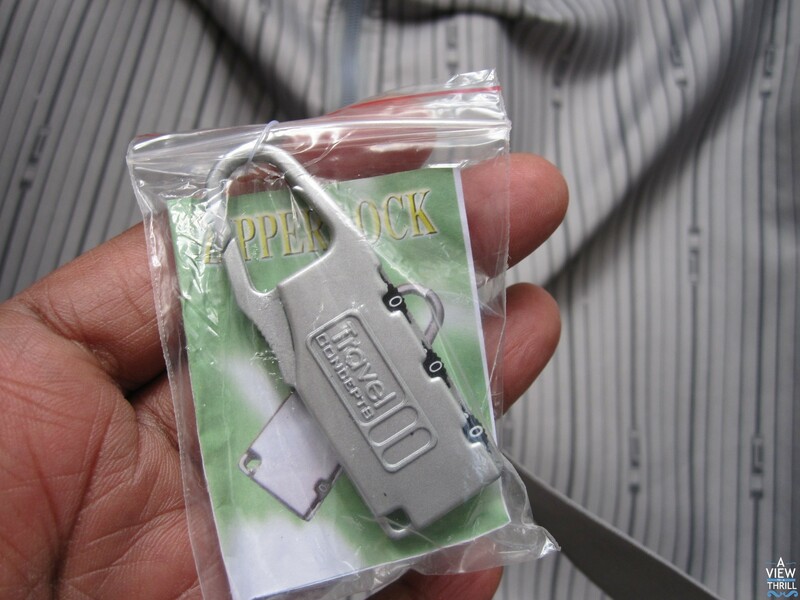 Each piece comes with its own TSA-friendly 3-digit combination lock. Has a modern aluminum telescopic handle system, with push-down locking for easy, single-hand use, and cushioned TPR grip for comfort. 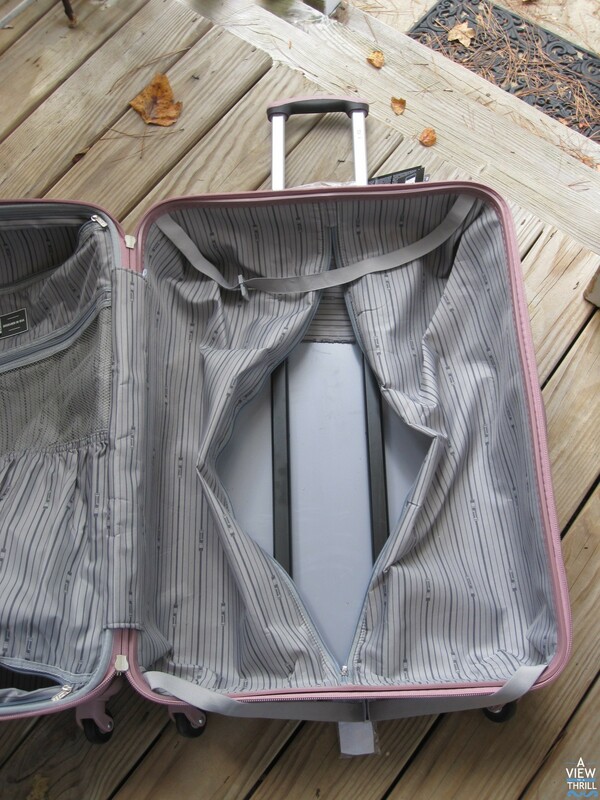 After my last experience, I decided to buy the hard-side luggage because it is more durable and would protect my clothing in the event someone else’s collection of toner cartridges flooded the cargo hole. Hey, don’t say no one’s ever thought of it! Go for luggage that has several compartments and is deep enough to accommodate footwear in addition to your clothes. 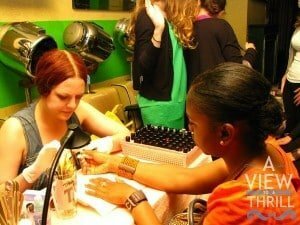 Be sure to invest in only the pieces you truly need if you want to stay under any semblance of a budget. So, the moral of the story is that you get what you pay for. Even the budget conscious traveler must realize when it’s time to back off on the choke-hold and let old George Washington breathe. You can’t skimp on quality and if you think about it….you’ll save money in the long run because you won’t have to keep replacing junk! I splurged on a backpack and am glad that I did. It’s been thrown around buses, airports and taxis and is still quite sturdy. Luggage is not something you skimp on. Agreed….this is the one shortcut one must skip. Spend the cash! My wife and I have been having this debate and we’re going the SUV way with our luggage and looking at North Face. [email protected]! Well, there are other colors too! I like the North Face bags….nice! The canary yellow is brilliant though….it would take a brave thief to try to casually stroll away with that one. Ha! Congrats on getting the such great luggage, it’s extremely important to have the right bags for your personal travel style. I just replaced my backpack a little while ago and it has made a huge difference. Thanks, Catia! I definitely lucked up when I found this set. It’s funny when you finally decide to replace your luggage/backpacks you always ask yourself what took you so long?! good shout renee, quality stuff is a quality investment! Absolutely, Johnny! Hope that the article will keep folks from making the same mistake that I did! Hi Renee, I followed your web link from linkedin. This is an awesome website and I will definately be using some of the tips. 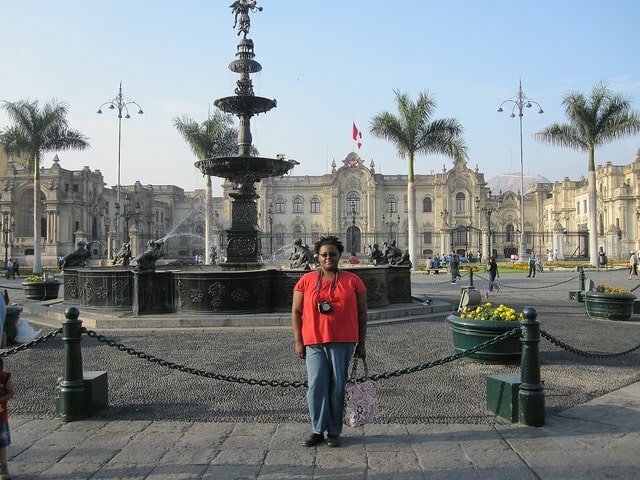 I love travelling but limited funds are driving me absolutely crazy…! 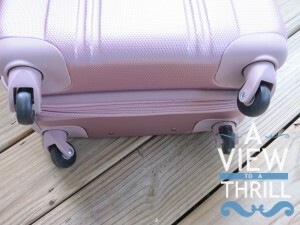 I love that luggage set, the colour speaks to me! lol. I usually try and travel as light as possible.. hold all and backpacks are my thing. I try and plan my outfits so I can mix and match as much as possible which means less luggage! Good one. I will be back soon. Thanks for coming by!! I love new readers! Yes, I hope that you use as many tips as you like and please feel free to add your own tips as well. 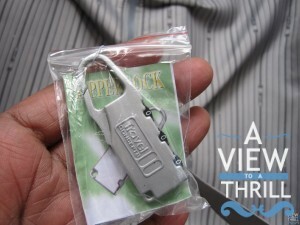 I agree: one of the most important thing when travelling (especially if you do it alone) is to be confident your luggage is safe and reliably secure. There is nothing more annoying than having to deal with luggage problems. So true, Rosanne! It’s great to see that the article resonates with so many!! Yes! This looks like a fantastic find. I am in the market for a new case. I’ll have to see if I can find this brand in Korea. Timely post for me Renee. Thanks!! Yes, I am really stoked about it. It’s definitely my reward for learning a well deserved lesson! 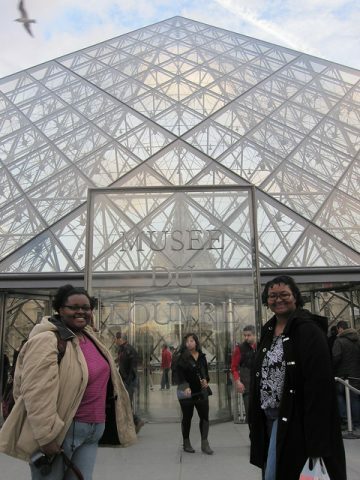 I hope that you find your treasure in Korea too, Nancie! I had not heard of Travel Concepts before. Personally, I like the Eagle Creek 25″ switchback, with wheels and back pack straps if necessary. I had one for 6 months traveling through Central America and the handle broke on the last day! I took it back to REI and they gave me a brand new one. Sounds like your bag is full of features, as well. Thanks, Jason….hey, that’s a major vote of confidence for REI….I didn’t know that they would replace it for free! Thanks for that useful tip, man, it’s good to know! 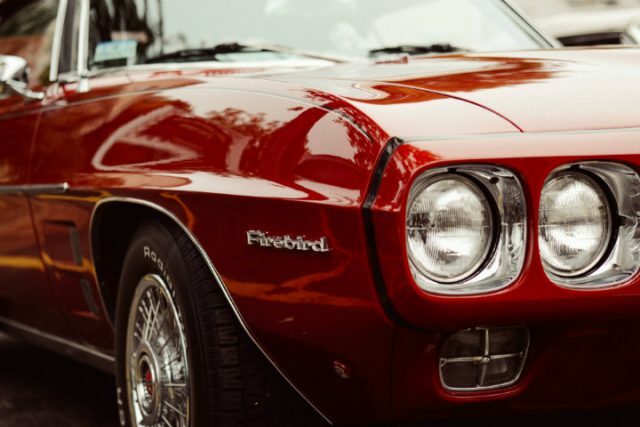 Yeah, with any luck, I will get to test drive mine in China in a year or two….we’ll see. I would have to say that a well organized carry on bag is an all around best choice. 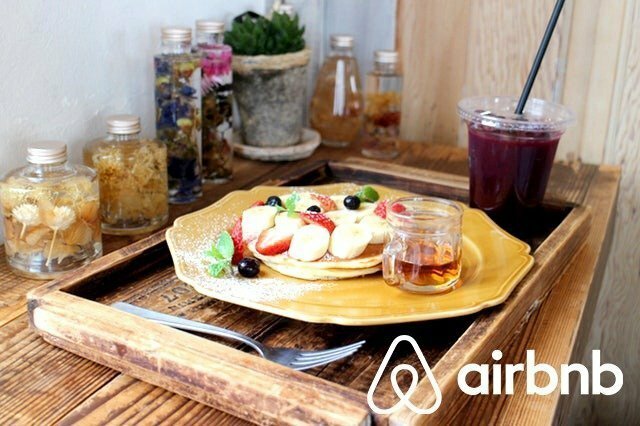 They are so versatile and if you control your impulse to over pack, you can make it for a week with one. 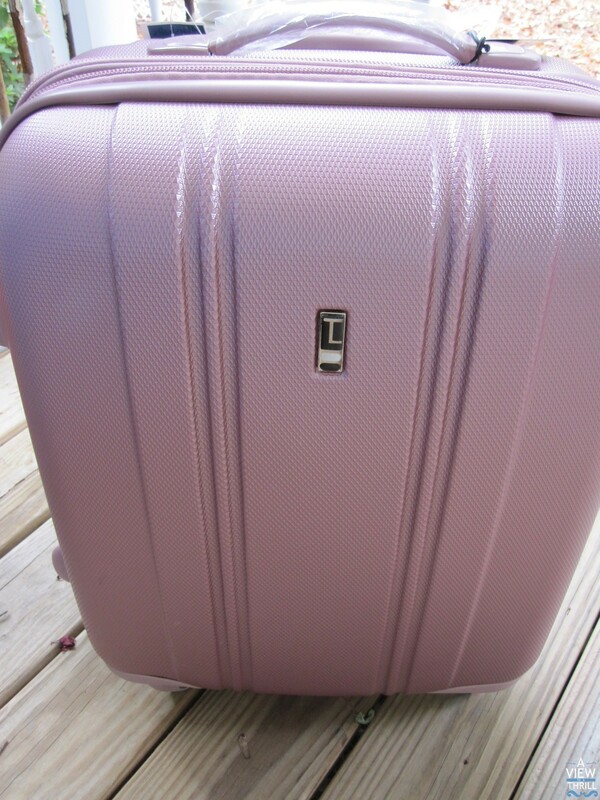 I believe the best carry on luggage for the money would have to be the Travelpro Crew 8. Its not the most attractive bag but it sure is useful. Thanks for that tip, Jeremiah!